DataCore gives you the agility and flexibility you want for your infrastructure, to help you meet changing business requirements. 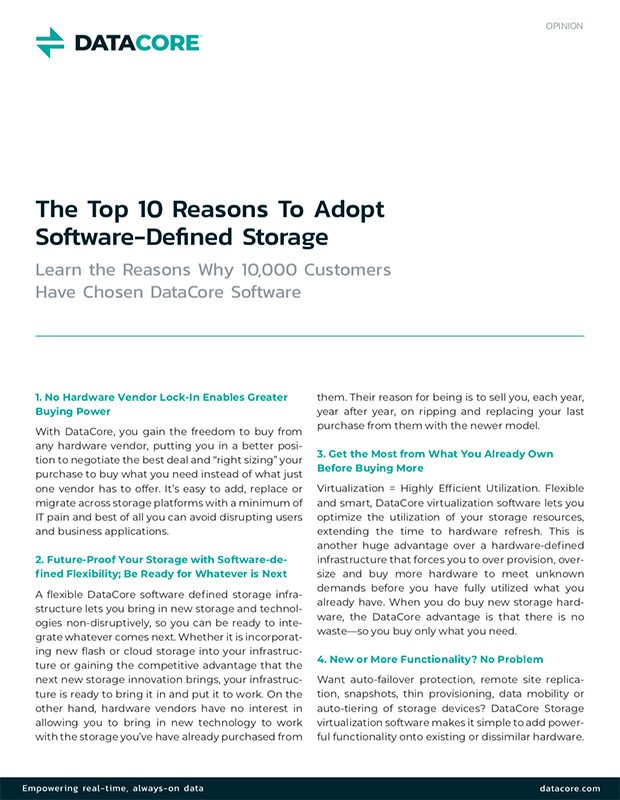 DataCore’s Software-Defined Storage (SDS) allows you to manage, provision and optimize legacy, current, and new hardware, maximizing the value you get from every device, while simplifying management. DataCore is the pioneer in SDS software. Our proven technology pools storage assets, presenting virtual storage abstraction to servers and applications. Just like server virtualization helped in the compute tier, SDS makes the storage tier more responsive and agile. With existing storage infrastructure, the capabilities are the same as when they were first bought. But with DataCore, new capabilities are added through software updates, providing new life to existing hardware. Our patented adaptive I/O parallelization technology accelerates performance and responsiveness for disk and flash-based storage. Customers report up to 5x improvement in IOPS. Chances are your organization operates different storage devices from different vendors. 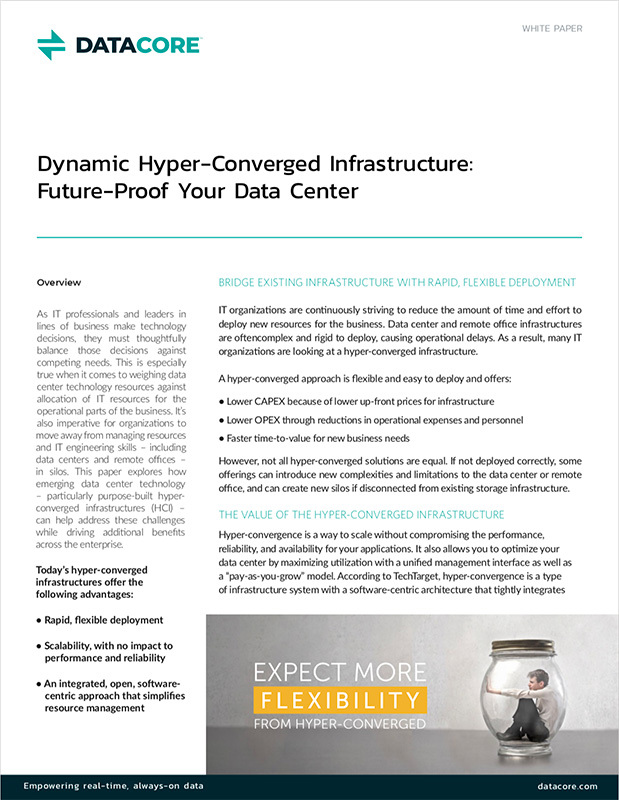 With DataCore, all of this storage infrastructure can be managed through a single pane, dramatically reducing the administrative time and complexity. DataCore provides a single interface to manage all storage devices. There is no need to learn a new management interface for each storage device. New storage units are simply added to the pool. Users and applications don’t even see the variety of devices under the abstraction layer. The result is simplified management, reduced operational costs, and more time to work on projects that add value to the organization. Host.net delivers private cloud computing services for companies ranging from SMEs to large enterprises. Host.net wanted to build a platform that had a software-based approach for the greatest flexibility. They created the vPDC platform, with DataCore virtualizing the storage. DataCore’s software provides Host.net with the flexibility to introduce different hardware devices from potentially different manufacturers without impacting users or their internal operations. 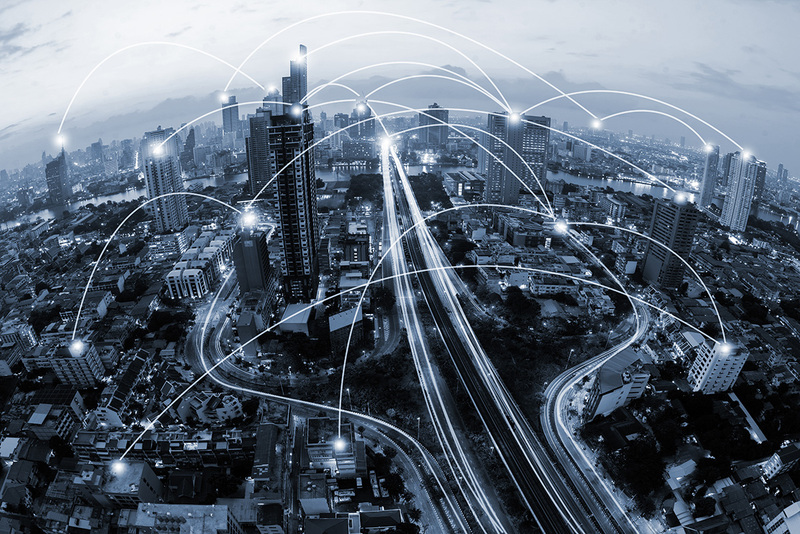 In addition, their customers had found it extremely difficult to embrace a reliable, mirrored solution due to the costs involved with proprietary SAN solutions. DataCore provides Host.net’s clients with a multi-path SAN available to them on demand, which includes a virtual disaster recovery component that eliminates the need for massive upfront SAN-related capital expenditures that can run $100K or $200K. Learn how DataCore’s software-based solutions increase agility with a single management pane across storage devices from all vendors and models.